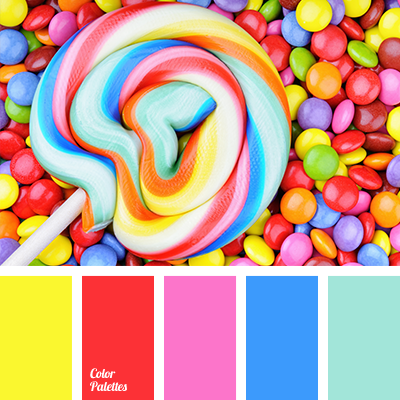 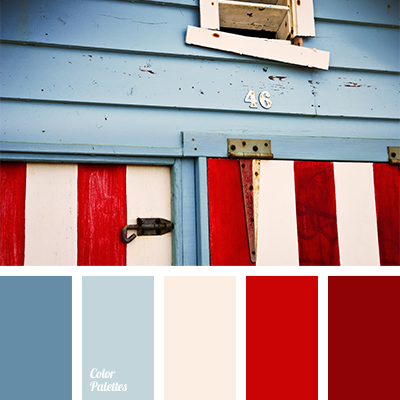 deep blue and blue, deep blue and mint, deep blue and pink, deep blue and red, deep blue and yellow, designer palettes, mint and deep blue, mint and red, mint and yellow, pink and blue, pink and deep blue, pink and mint, pink and red, pink and yellow, red and blue, red and deep blue. 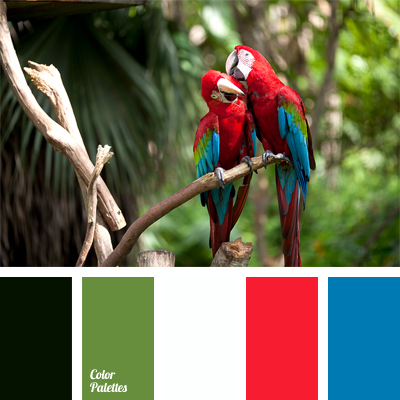 black and red, black and white, color of green shoots, color of tropics, colors of macaw’s feathers, colors of tropical bird, deep red, macaw’s plumage color, red and black, red and deep blue, red and white, rich green, tropical color palette. 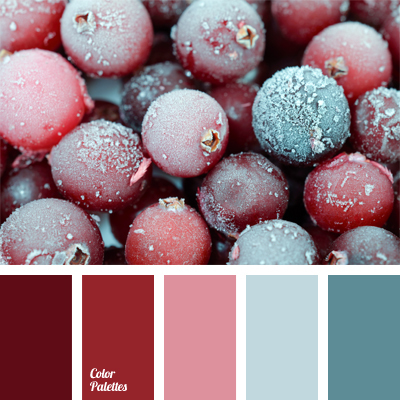 berry color, blue and deep blue, burgundy, burgundy and red, color of briar, color of frozen berries, color selection, delicate pink, pale deep blue, pink and red, red and deep blue, red tint of briar, soothing colors, wine color.